But these conversations need to move beyond the question of getting travellers between their plane and their city hotel. 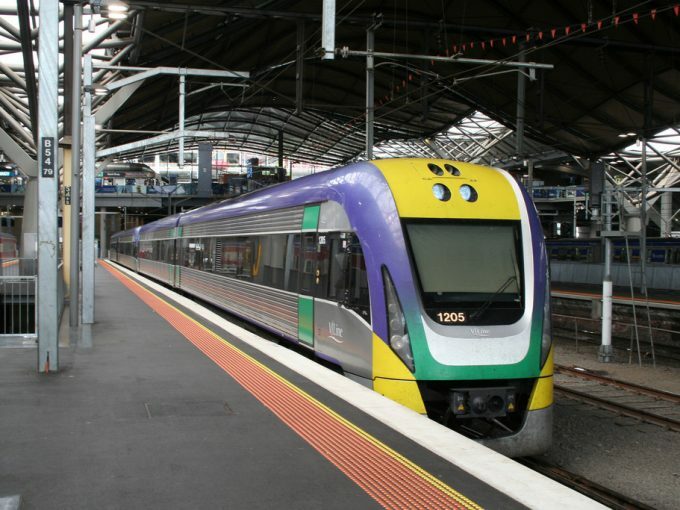 Beyond airport access, this proposal highlights the potential for rail projects to shape Melbourne and feed an integrated public transport system that could serve its growing population. Transport investment shapes cities, but different modes have diverse effects. Freeways, tollways and arterial roads (used by cars, taxis, ride-sharing services and buses, as well as trucks) encourage cities to extend horizontally at low densities. Rail-based modes (trams, light rail and trains, both passenger and freight) encourage intensification of corridors and centres. Melbourne has concentrated most of its post-war transport investment on road-based transport. It has done very little to extend the enormous rail-based legacy of trams and trains built during the first century of European settlement. This is despite transport plans that proposed doubling the tramway system in 1923, and adding several new railway lines – including to Doncaster, Rowville, and between Dandenong and Frankston. Until 2015, the only major investment in suburban rail since the 1950s was the City Loop, which opened in 1981 after a decade of construction. The City Loop’s clear legacy has been the transformation of Melbourne’s CBD into one of the highest-density mixed-use precincts in Australia. This has driven some of the fastest growth in residential population anywhere in the country. The demonstrated desirability of apartment living in urban centres, driven by the accessibility delivered by metro-quality public transport, shows how investment in rail-based transport can reshape cities. While many have advocated this for decades, the precedents have primarily been European or North American. 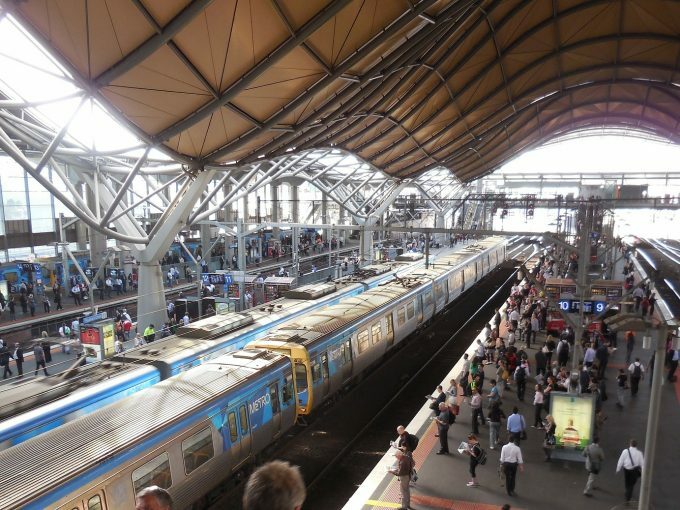 Australians now have homegrown experience of what transit-oriented urbanism could mean. Sydney has many examples of substantial rail-based suburban intensification. Centres such as Chatswood, Bondi Junction, St Leonards, Strathfield and Wolli Creek (close to Sydney Airport) offer insight into opportunities for Melbourne and elsewhere. 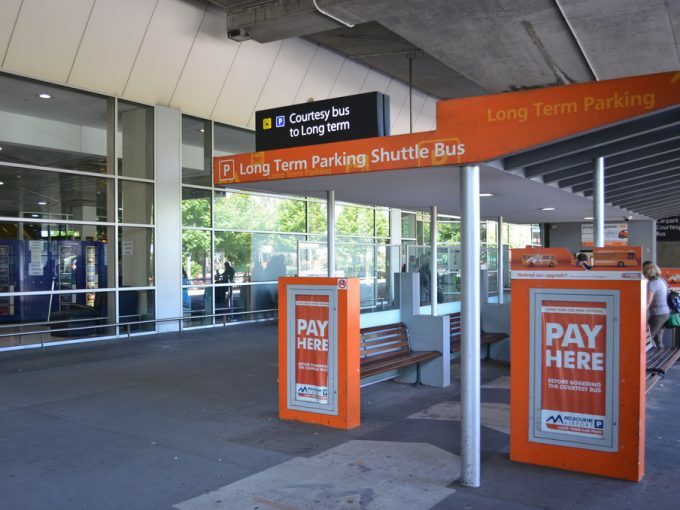 A 25-minute metro journey from Melbourne’s Southern Cross station to the airport via Maribyrnong would appear time-competitive with the profitable and popular SkyBus service. However, unlike SkyBus, rail has the potential to fundamentally reshape Melbourne’s northwestern corridor. A metro line to the airport east of the currently favoured Albion corridor could realise the considerable intensification potential of many sites along its route. This is no bad thing. Melbourne’s population is projected to rise to 8 million by 2051, with disproportionate growth in the western suburbs. Although exact alignments are up for grabs, significant urban renewal potential exists at Flemington, Footscray, Highpoint, the former Maribyrnong Defence site, Essendon Fields, Airport West, Tullamarine, and at the airport itself. By directly investing in rail infrastructure, the federal government would reap the benefits of the land it owns and unlock the potential of many other locations. This is what integrating public transport and land-use planning looks like. And the urban outcome is vastly different from the current paradigm of road-driven transport and land-use planning. 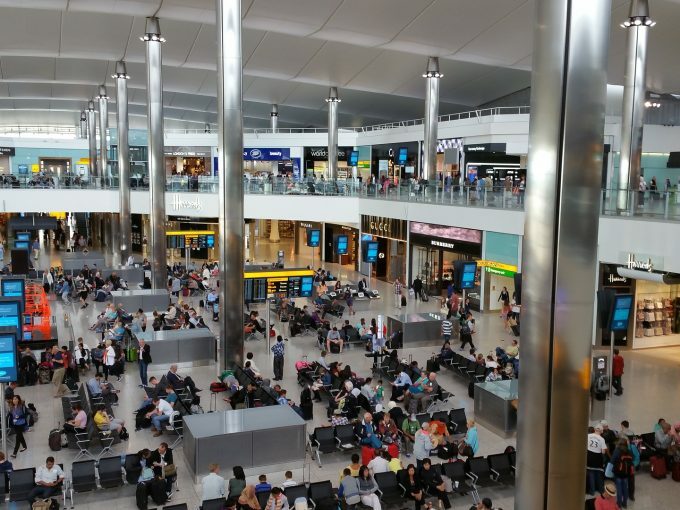 A rail link won’t provide for all of the access demands for travel to and from the airport. For that to occur, a comprehensive multi-modal network solution that serves a much wider catchment is needed. There will always be people living beyond an easy stroll to a train station. Their needs can only be met by a radical rethink of Melbourne’s buses in addition to rail-based investment. However, the latest proposal offers alternative ways to think about long-promised rail lines – such as Doncaster and Rowville – as part of a network, linking intensified suburban centres. Some lines have the ability to do what Infrastructure Victoria has recommended to increase development densities in Melbourne’s eastern suburbs, using light rail. For example, connecting Doncaster to the suburbs to its south and east, as well as its west, will provide great potential for intensification. For Rowville, a light rail to Gardenvale will provide better public transport integration while maximising intensification potential. Other comparable cities are realising the most effective combinations of public transport and land-use investment with light rail. In Montreal, Canada, the Quebec Pension Fund is investing in 67 kilometres of driverless light rail. This will link the city’s airport with urban redevelopment zones and existing metro lines to create a city-wide multi-modal network. In Melbourne, thinking about the city-shaping potential of rail-based transport should focus minds on the priority to plan and build Melbourne Metro 2. This would provide a tunnel between Clifton Hill and Newport, creating a cross-town metro from Wyndham Vale to Mernda via Fishermans Bend, which is currently bereft of quality public transport. Melbourne Metro 2 would also improve the chances that Werribee East can realise its potential. Turnbull is to be congratulated for his reported support for airport rail. But we should be wary of losing sight of the wood for the trees – or, more accurately, the network for the line. Victoria urgently needs a transport plan premised on integrated public transport and land-use planning. Only then might it work toward a liveable city for 8 million people.